"I know you're sad because you and your boyfriend broke up, but he's not the only fish in the sea." "You're right. There are many/plenty more fish in the sea." 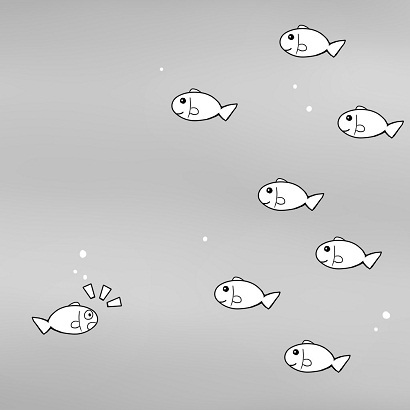 【例】Don't cry over Pierre - there are plenty more fish in the sea! "Andy Thorn: Losing Marlon King isn't the end of Coventry City's world"
"The world doesn’t stop because Marlon King’s left – there are plenty more fish in the sea that I have got my bait dangling by at the moment."